This product can be purchased individually. Please call customer service for assistance. The Premier One Piece Drainable Pouch gives you peace of mind knowing that you are wearing the most discreet pouch. Some of the great features of Premier include three layers of strong film that facilitate superior odor control. 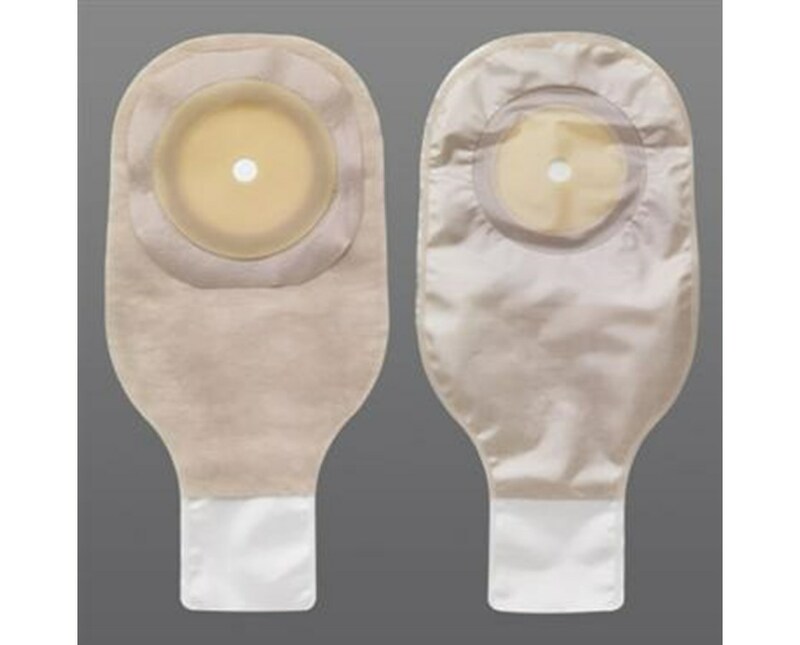 The pouch also comes with a comfort wear panel, which is a nonwoven plastic material that separates the pouch film from the skin on the body side only. 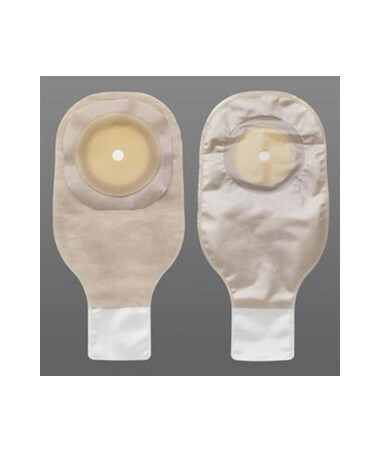 The barrier is Flextend an extended wear, synthetic skin barrier, which is designed to be the most resistant to discharge.The pouch features a tape border that provides additional security to the attachment of the one-piece pouch skin barrier to the skin. The Premier One Piece Drainable Pouch is cut-to-fit and has a traditional clamp closure, it can be purchased right here online, just click on add to cart above! Comfort Wear Panel on body side only, is a nonwoven plastic material that separates the pouch film from the skin. Tape border that provides additional security to the attachment of the one-piece pouch skin barrier to the skin. Flextend barrier,an extended wear, synthetic skin barrier, which is designed to be the most resistant to discharge. Opening Size Cut-to-fit up to 2 1/2"